With the advent of winters, we all anxiously wait for Christmas to arrive. Dressing up newborns in adorable My First Christmas baby outfits is fun. For little ones, as a MOM you want to make sure that the attire you pick for your infant is comfortable, cute and also unique. Those bright red and green combination newborn Christmas onesies make baby boys and girls in India look cutest. This post talks about lots of My 1st Christmas girl outfits and baby boy Christmas clothes to choose from. Enjoy these lovely choices of clothing that make Xmas celebrations more adorable and memorable for your munchkins!!! Enjoy the wide range of baby’s first Christmas onesies personalized just the way you desire. You can have them printed with a customized message or select your own colour combination to keep it seriously unique and special. Personalization surely adds more fun and a “Personal” touch to the attire. Rompers are super comfy and they can make a lovely choice of dress for a special occasion like Christmas. With beautifully designed My First Christmas romper newborn and infants, you can surprise baby boys and girls in your family and friends by sending them these rompers as a Christmas gift. Enjoy easy customization for newbron boy Christmas outfits. Have exquisite and special Baby boy first Christmas outfits designed the way you want. You have all the room to pick from designs and also combinations that perfectly match with your little prince’s personality for the holiday season. She will look stunning dressed in the best of newborn Christmas outfit for girls designed with love. With little detailing and unique style, these infant baby Christmas dresses steal the show for your darling princess. She will look all the more adorable wearing such cute outfits designed especially for Xmas. Santa Onesies and bodysuits have been an evergreen comfortable wear for kids. Now enjoy the impressive range of boy santa bodysuits and girl santa onesies in bright and beautiful colours. With the best ever Christmas onesies, you have to look for no more Santa baby onesies because these ones are very innovative and special. You can pick from any of these My First Christmas boy and girl outfits to have your babies dressed the best for the holiday season. But if you are wondering that where can you find them then the answer is not far. 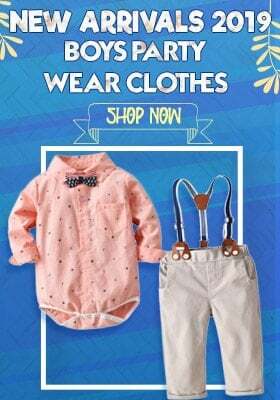 The most promising place where you can shop for the loveliest and latest collection of buy newborn Santa onesies and infant baby Christmas dresses is Pink Blue India. 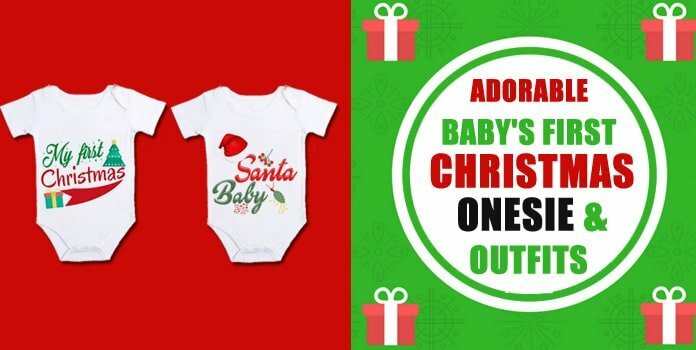 This online store showcases a huge collection of bright and pretty My First Christmas rompers and bodysuits which come with easy and quick customization that cater every taste. 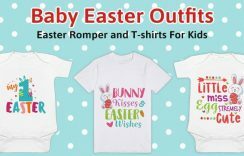 The unique range of Buy Christmas Baby outfits has been designed to add a memorable spark to the celebrations for your little ones. So, look no more and place your order without any delay to have the best ever Christmas onesie ordered for your baby boys and girls and have them shine bright this festive season.